Logo Design for Goldschmiede Lotos. Logo Design for the Game “Legend of the light”. Logo Design for the Game “Microbes War“. Logo Design for the Game “My Pocket Army I and II “. Logo Design for VJ World. 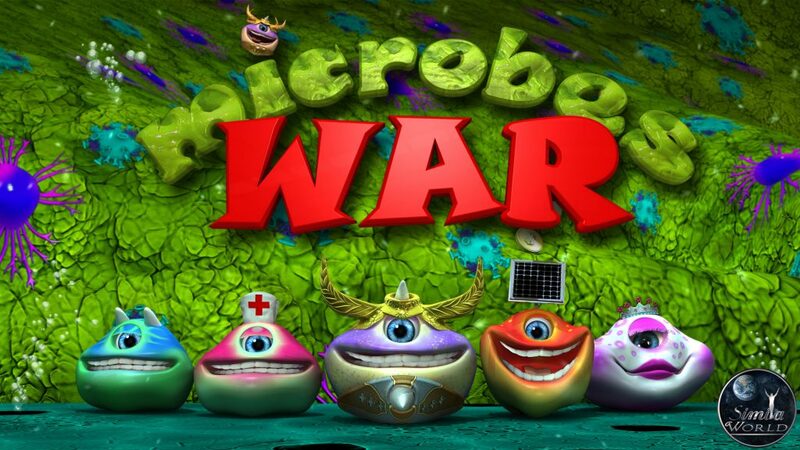 Poster Design for the Game “Microbes War “. 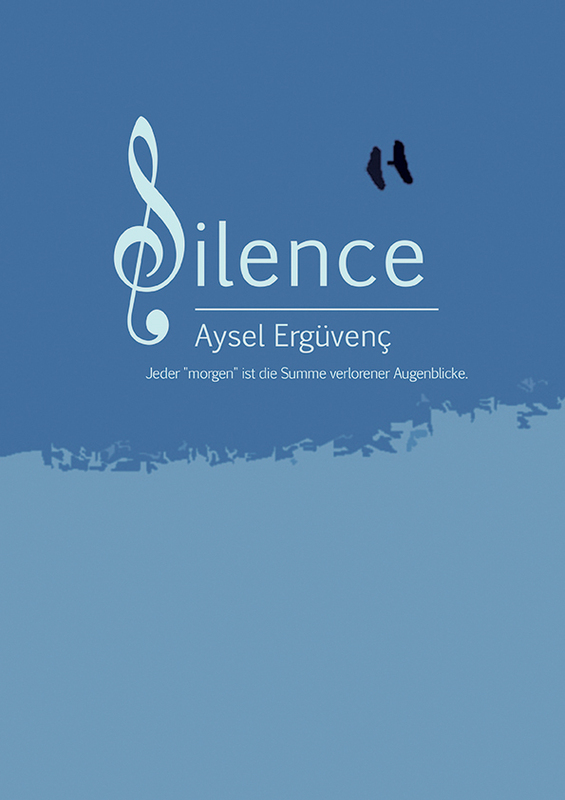 Book Cover Design for Silence Book.